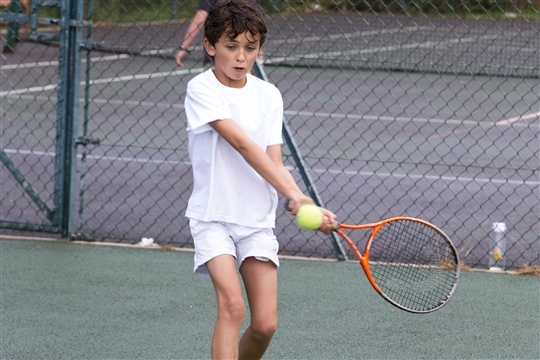 Welcome to the Junior Section at Lower Windrush Tennis Club. We run coaching sessions during the week and at weekends. For more information on the coaching programme please see the coaching page. You do not need to be a member of the tennis club to have coaching sessions with us, and your first session is always FREE. Our coaching programme is so much more than just hitting balls. We create an environment where pupils not only learn how to play the game and improve, but benefit from increased confidence, social skills, fitness and learn more about team work. LWTC also runs a very popular Kids Club on a Sunday morning. You can find out more information about Kids Club in the sub menu above. You can contact email here for more information.